The one that started it all. 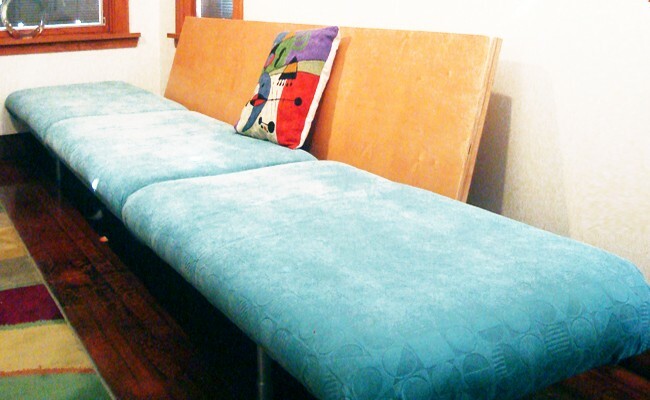 The Prototype Couch is the first Share product. This clean, modern, three cushion couch is the ultimate in urban style. 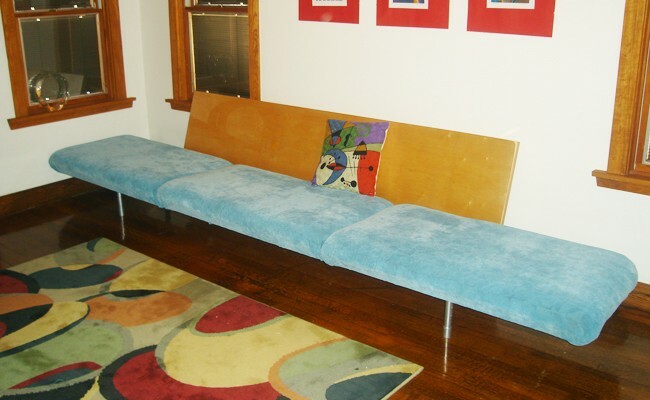 The Prototype Couch can be ordered in a various sizes, fabric colors and wood finishes (you decide). Pipe or castor legs available.